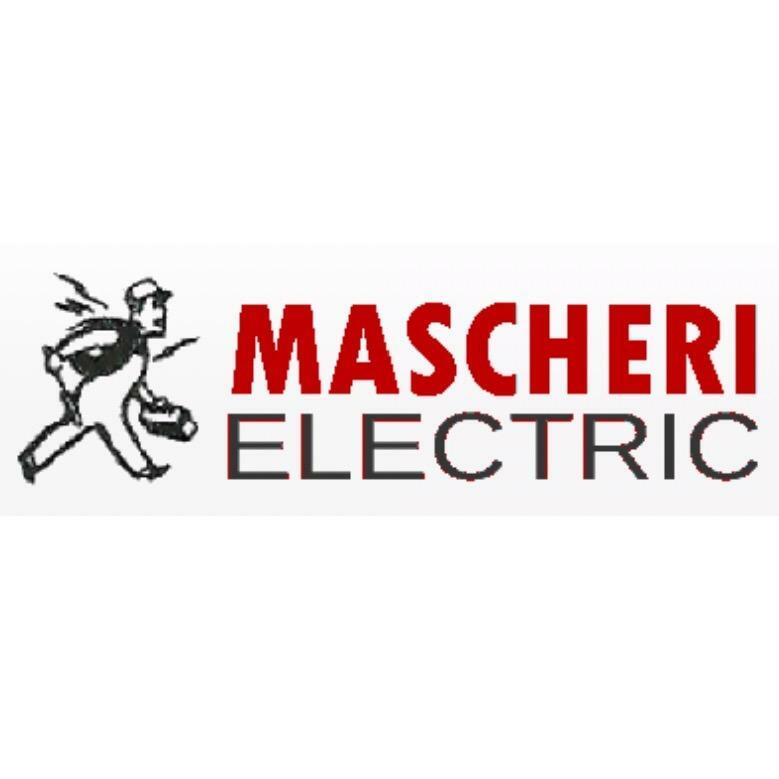 Mascheri Electric provides residential and commercial electric services, rewiring, fixture installation, electrical repair and more to Wauconda, IL and surrounding areas. FREE estimates. 24/7 Service.